This Classic Retro Video Game Console It's a faithful miniaturized reproduction of the console that many 80's kids grew up with. 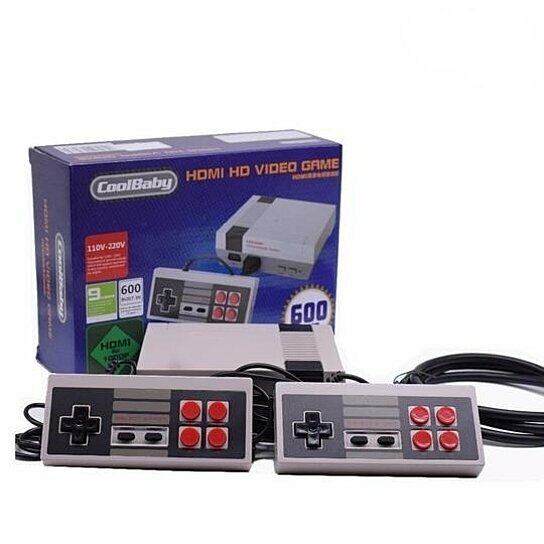 This Classic Retro Video Game Console is OEM and it consist of 600 Games collections for get your one Video console play all games. This is HDMI Output to make the games look even better than the originals! We truly believe we source some of the most innovative products in the world.